ST. JOSEPH, Mo. 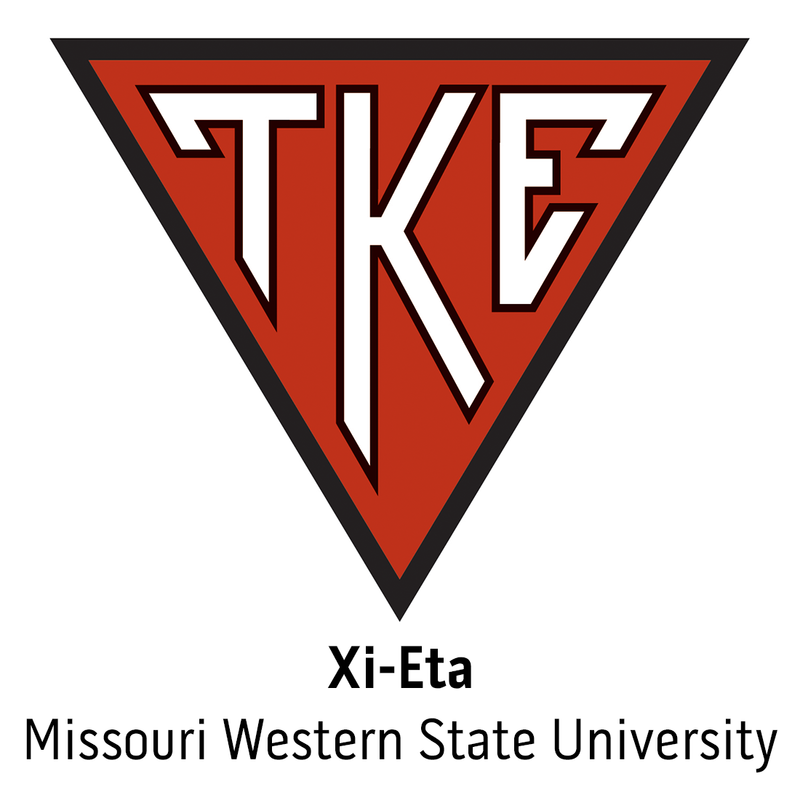 - The men of Xi-Eta Chapter (Missouri Western State University) held their fourth annual "Teke in a Box" campout for hunger. Fraters hit the sidewalk in front of Hy-Vee Grocery Store to raise money for St.